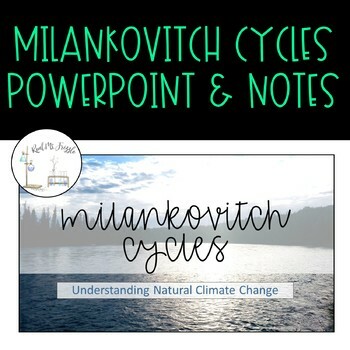 Teaching the natural causes of climate change does not have to be confusing for you or your students. The graphs and charts in this product were designed using official data from the Virtual Observatory from the Paris Data Center. Upgrade to a Bundle! 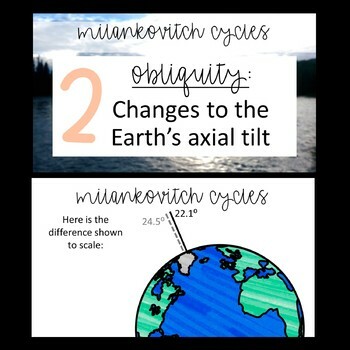 You can get this PowerPoint AND my student JUMBO Notes and classroom posters!